Trials have begun for a new ring will protect women from contracting HIV while also warding off unwanted pregnancy. A new vaginal ring containing dapivirine, an antiretroviral drug, as well as a hormonal contraceptive, levonorgestrel, has started its first trial. If all goes according to plan, women will have a single product that shields them from both HIV transmission and unintended pregnancy. The National Institutes of Health-Funded Microbicide Trials Network is overseeing the Phase I trial, after the multipurpose ring was proven safe in two larger trials called ASPIRE and The Ring Study, each of which tested the durability of monthly dapavirine rings. However, the newest study, which will be conducted at Magee-Womens Hospital of the University of Pittsburgh School of Medicine and the University of Alabama at Birmingham, is testing to see if the ring will be able to provide a three-month supply. The nonprofit International Partnership for Microbicides developed the original monthly rings. 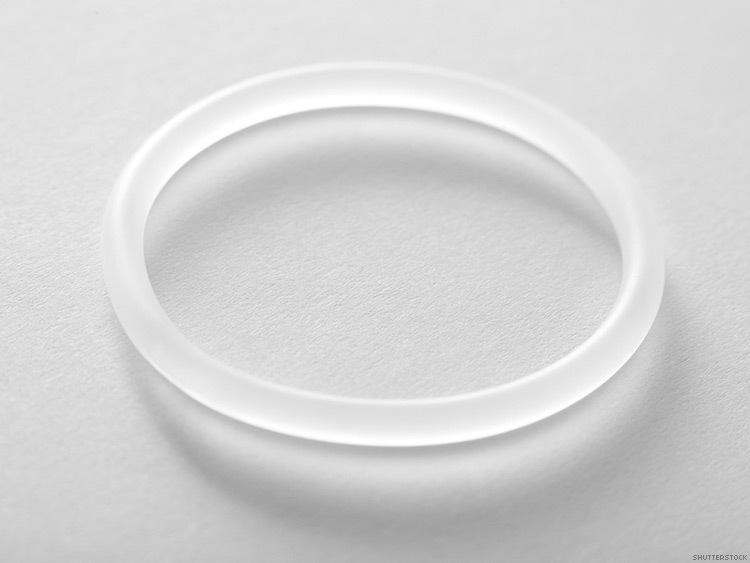 While the benefits of contraceptive rings have long been known, it wasn’t until women who participated in ASPIRE and The Ring Study expressed the need for a single product providing both a contraceptive and anti-HIV drugs that researchers began moving forward with the idea. The plan is to bring in 24 participants—half will receive a ring containing 200 mg of dapivirine alone, while the other half will receive the dual-purpose ring (with 200 mg of dapivirine and 320 mg of levonorgestrel). They will have to wear the ring for two weeks while researchers monitor how both drugs react in their bodies. Researchers estimate to have results around mid-2018. "If all goes well, we would then proceed to studies involving more women who would use the ring longer, for up to three months, as it was intended,” said Sharon L. Achilles, M.D., Ph.D., and lead investigator at the Magee-Womens Hospital clinical research site. “This study is a critical first step on a pathway that we hope will ultimately enable us to provide women with an easy-to-use product that can provide safe and effective, long-acting protection against both HIV and unintended pregnancy."